Online registration is now CLOSED. Registration will be available on-site. CVMA Fall BIG Ideas Forum! CVMA is busy planning the speakers for BIG Ideas Spring 2019. Please continue to check this website as content will be updated as soon as it becomes available. Save the Date for Spring 2019! So you might be asking, “What’s it all about? Why should I attend?” Each conference has a dedicated focus where we tackle important subjects that span all practice types and look at emerging issues that affect the veterinary profession. We carefully select the discussion leaders, inviting the best and brightest to share their knowledge, insight, and expertise with our members. Another reason to participate is that you have direct access to CVMA leadership and issues, and can help guide CVMA, generating ideas that direct our continuing education offerings, shape our position on legislative and regulatory issues, and lead to task forces or work groups for specific issues we decide to pursue. BIG Ideas Forum takes place on a Saturday and consists of four hours of continuing education (The Issues Forum), Commission meetings, and a Leadership Council meeting (which all voting members are encouraged to attend), wrapping up around 6:00 PM to allow everyone the chance to head home rather than spend the night. *CVMA has four commissions, which are work groups dedicated to providing the organization with ideas and guidance in carrying out its mission. The four commissions are Advocacy and Outreach, Animal issues, Education, and Leadership. All are welcome! Commissions meet twice a year at the spring and fall BIG Ideas Forums. Any CVMA member is welcome to attend a commission meeting. Getting involved with a commission is a great opportunity to help shape CVMA’s work on behalf of the veterinary profession in Colorado! Click here to learn more about CVMA commissions and to read past commission minutes. CVMA is busy planning the details for BIG Ideas | Spring 2019. Please continue to check this website as content will be updated as soon as it becomes available. After 18 years of legalized medical marijuana for people in Colorado, where are we for animals? How does the legalization of marijuana in Colorado for the public affect the veterinary community? What evidence do we have for efficacy? How do federal laws impact the state? What are the current state laws for veterinarians? What might the Canadians add to the discussion? Join us for updates and discussion of this continued controversial topic. Dr. Stephanie McGrath earned a BA from Columbia University in 1998 and a Doctor of Veterinary Medicine degree from Michigan State University in 2006. She completed a small animal medicine and surgery internship at Red Bank Veterinary Hospital in 2007. Dr. McGrath completed a neurology internship at VCA Alameda East Veterinary Hospital in Denver from 2007-2008. She completed a residency in neurology and neurosurgery and earned a Master of Science degree at Colorado State University in 2011. 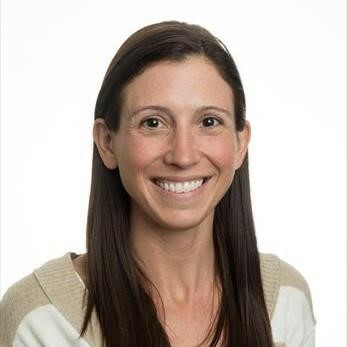 She is currently a clinician, researcher and assistant professor in the neurology department at Colorado State University’s College of Veterinary Medicine and Biomedical Sciences. Dr. Gail Golab is Chief Veterinary Officer for the American Veterinary Medical Association, overseeing the association’s Animal and Public Health, Animal Welfare, and Global Outreach Divisions. Previously, Dr. Golab has served as Chief Advocacy and Public Policy Officer, as Director of the Animal Welfare Division, and in a variety of other roles in the AVMA’s Publications, Education and Research, and Communications Divisions. 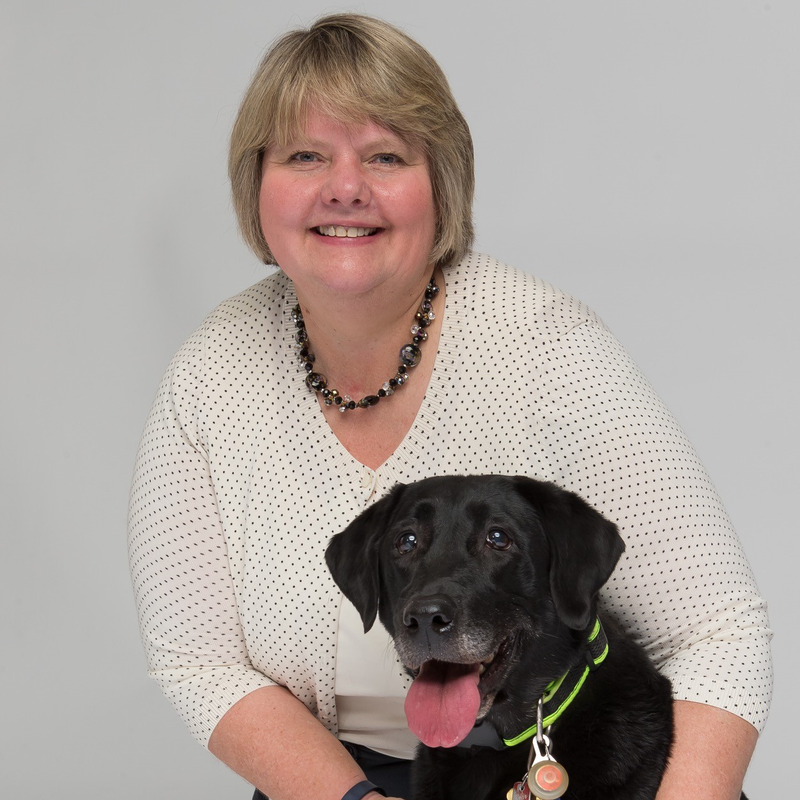 Before her tenure at the AVMA, she spent several years in private companion animal practice, and prior to that served as Biochemical/Biomedical Research Consultant at the National Center for Supercomputing Applications at the University of Illinois. Dr. Powers earned his veterinary degree with Honors from Michigan State University in 1980, then began his clinical practice working predominantly in dairy and equine practice. He also founded South Sanilac Veterinary Hospital in 1983 and has practiced in both large and small animal practice ever since. He is currently the owner of Veterinary Clinics North that has two offices in Michigan. Dr Powers was President of the Michigan Veterinary Medical Association in 1997 and has served on numerous MVMA and AVMA Committees and Councils. 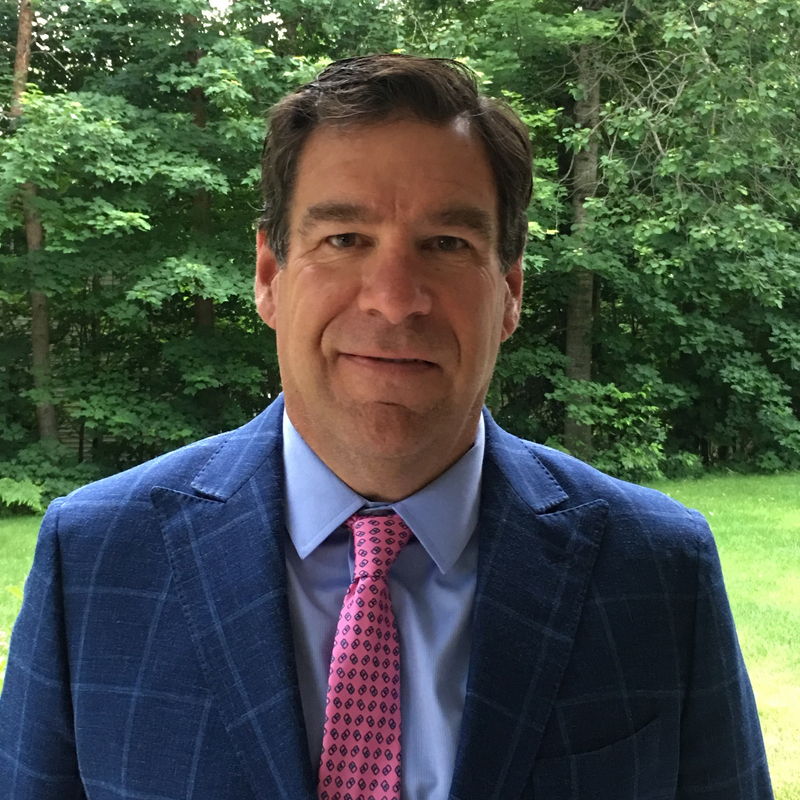 Dr Powers is currently the Vice Chairman of the AVMA’s Council on Biologic and Therapeutic Agents and Chairman of the Clinical Practitioners Advisory Committee. Take in stunning views of the golf course and pond at Hilton Denver Inverness. 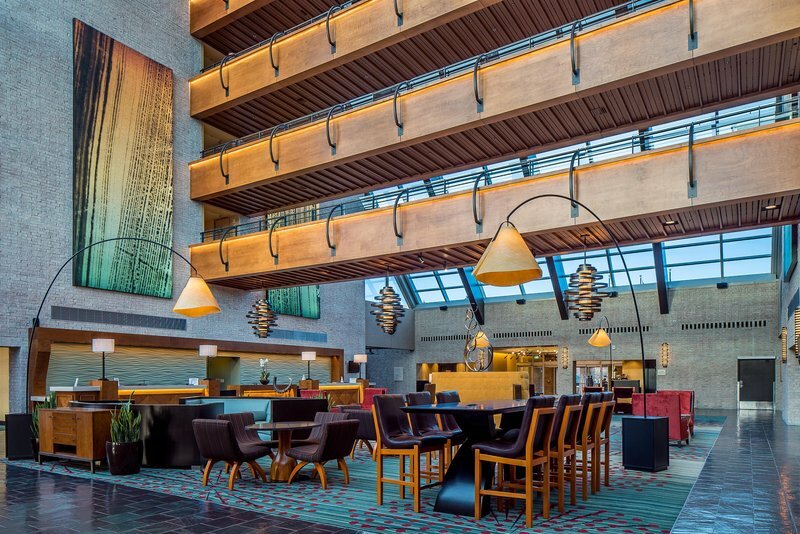 Located just 30 minutes from Denver International Airport and downtown Denver, this modern Colorado hotel offers award-winning dining, a full-service spa and fitness center, and an 18-hole championship golf course, as well as spectacular indoor and outdoor event space. For more information on the Hilton Denver Inverness, please visit their website. CVMA Discounted Group Rate is no longer available. Support the Next Generation of Veterinary Medicine with our Send-a-Student Program! Contribute to the future of veterinary medicine by sponsoring a dedicated CSU veterinary student to attend CVMA’s BIG Ideas Forum. Sponsorship helps cover registration fees as well as meals, transportation and lodging that may have otherwise hampered a student from attending. I want to support a student! Registration will open in February. Are you a Core or Premium member? Don’t forget to take advantage of your member benefit that allows you to attend one (Core) or both (Premium) CVMA BIG Ideas Forums for FREE! Online registration for BIG Ideas | Spring 2019 is now CLOSED. Friday, March 8 at 10:00am. or complete a form upon your arrival at the Hilton Denver Inverness.